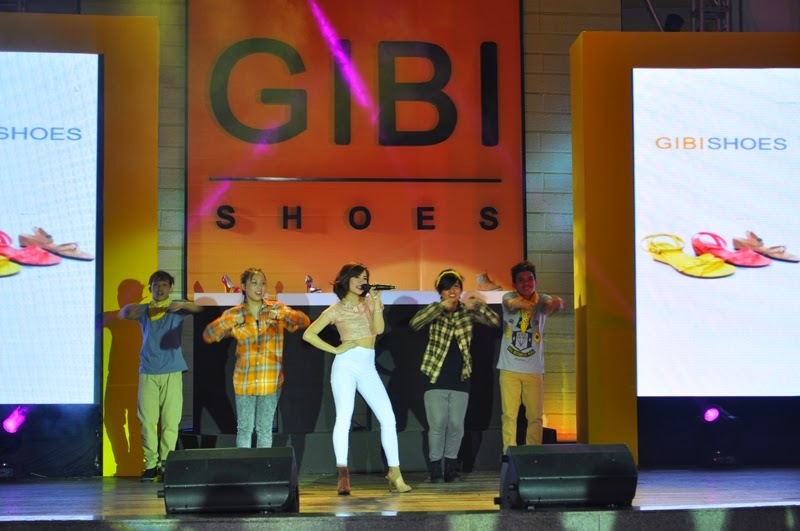 GIBI Shoes, the all season all occasion shoes, finally revealed Jasmine Curtis-Smith as its newest brand ambassador on Sunday, August 24, 2014 at the Gibi Shoes Fun Day, held at the Trinoma Activity Center. 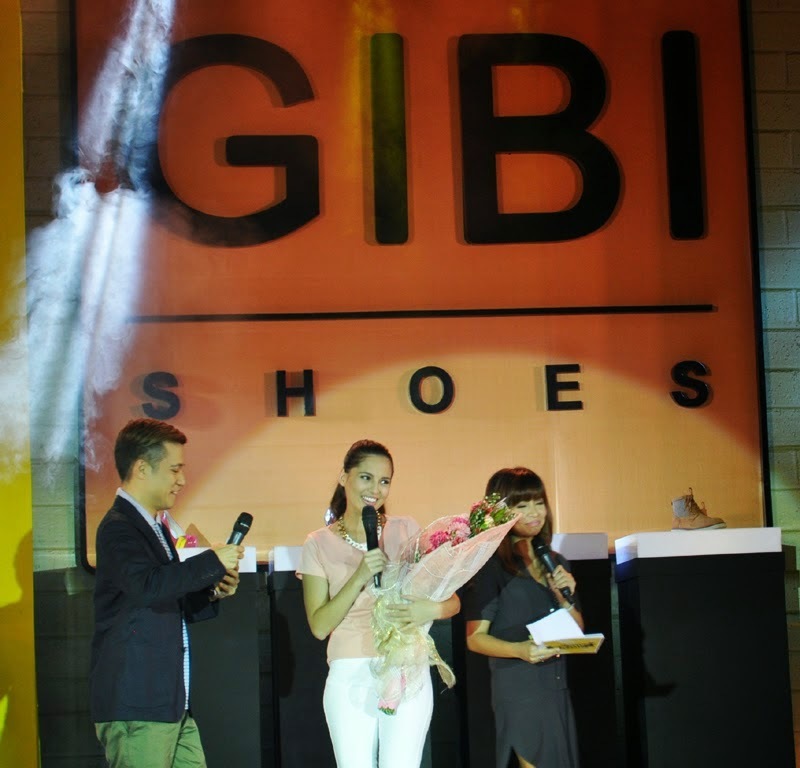 Hosted by DJs Chico and Delamar, GIBI unveiled the #MysteryGIBILady or GIBI’s newest endorser, Jasmine Curtis-Smith. 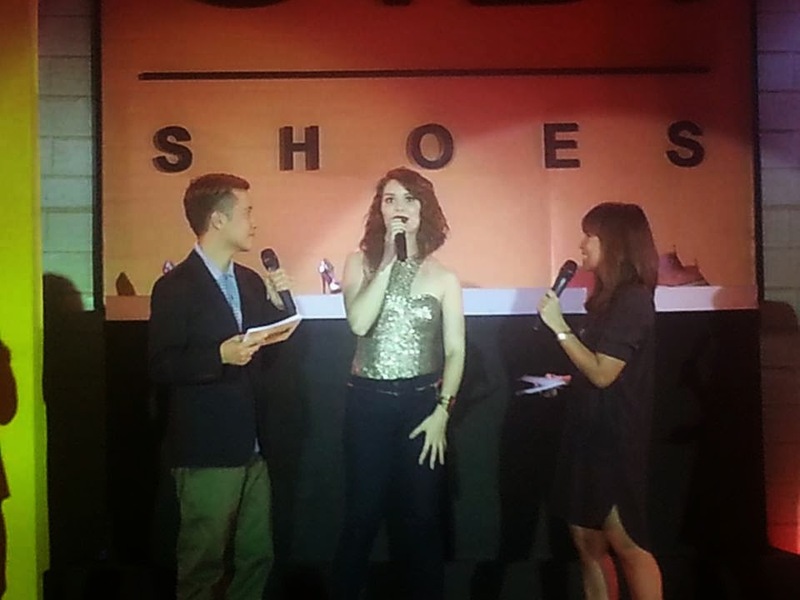 She joined the roster of Gibi Shoes celebrity endorsers such as Nadine Samonte, Ella Cruz, and Xian Lim. 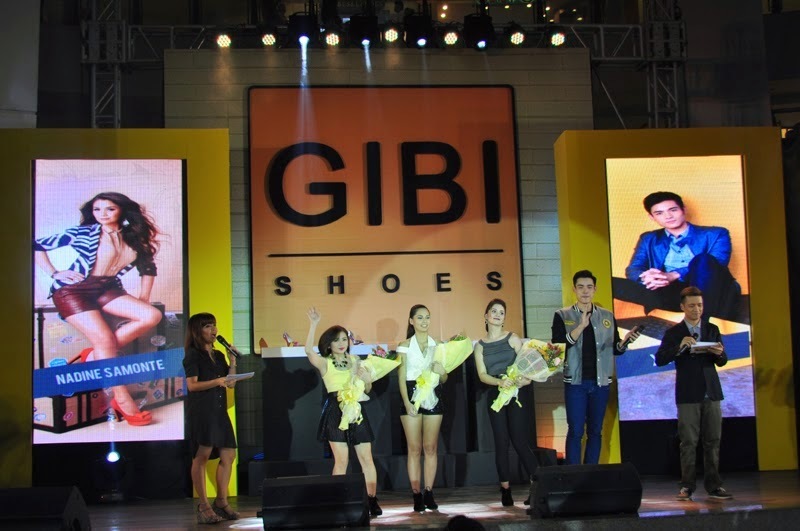 There were also exciting performances and surprises from GIBI shoes endorsers- Nadine Samonte, Ella Cruz, and Xian Lim. And of course, a super energetic rap performance from Jasmine. They entertained the crowd in Trinoma through exciting games and contests. 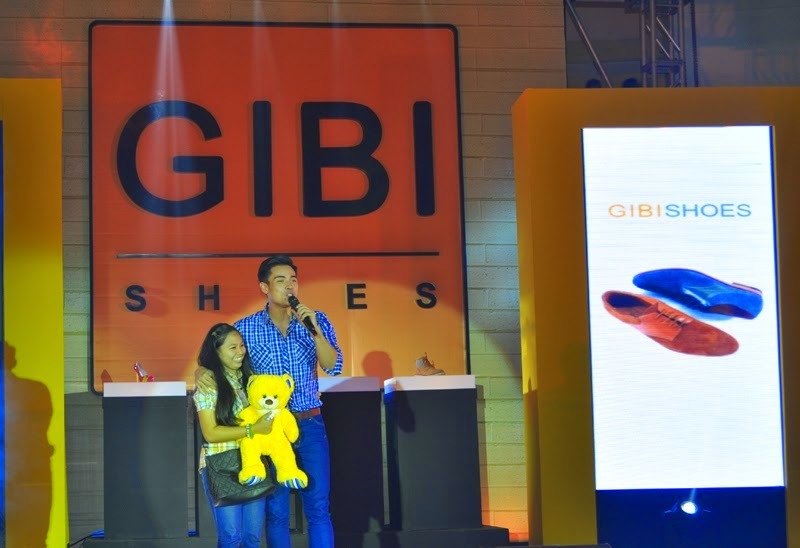 Lucky fans took home awesome prizes form GIBI shoes. As the latest face of Gibi Ladies. Jasmine is empowered and independent, Jasmine knows what she wants, very outspoken, multi - faceted, family oriented, positive, approachable, and aware of her self-worth. Jasmine best represents the modern Filipina. Over a decade ago, Gibi got Nadine to be the face of Gibi ladies to reach out and be closer to Filipinos. Nadine Samonte literally grew up with the brand. Partnership started at age 14/15 Year 2003 and because her attitude is as same as the company’s, they still have her to date. Amid the shrieks and screams from the fans of the certified heart throb, Xian Lim, he is no doubt one of the most loved personalities in the country. As Gibi Shoes were looking for someone who can best represent the Gibi Men’s line in 2012, the brand believes Xian Lim is the most suitable. Xian just like the brand puts emphasis on longevity, durability, quality and comfort. As such, he has since been wearing the brand in all of his activities as an actor, as host or in his everyday life. Young, bubbly, happy and loving life, Ella Cruz represents her generation. Teens like Ella loves fashion, loves colors and wants to feel care free most of the time. 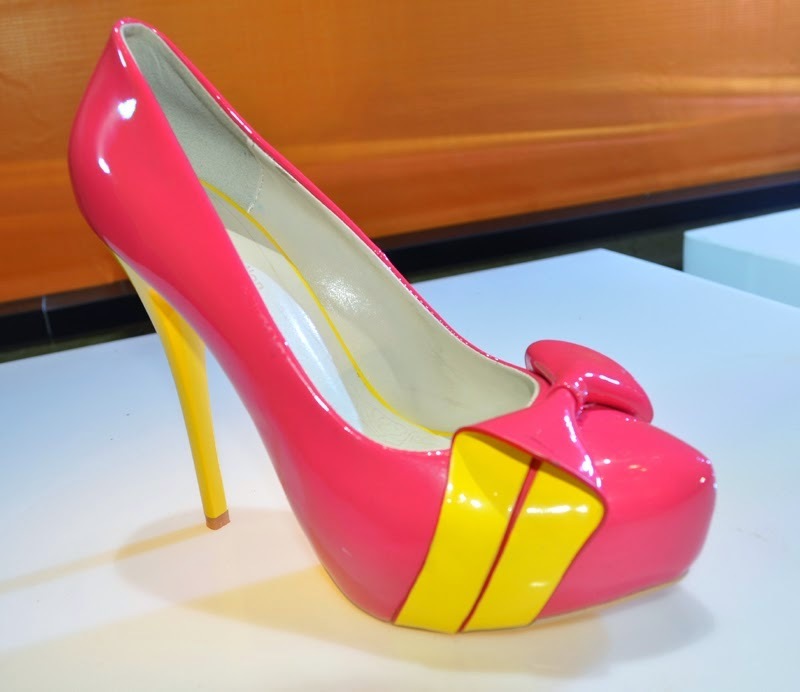 That’s why colorful, comfortable and hip shoes young ladies will love are in store. And Ella best represents the dynamic world young and cheerful like her wants. Teens have a lot of choices from its array, be it for school, drama club requirements, wedges for weekend movie dates and party wear. For sure, teens will go head over heels on Gibi's styles. As a brand, Gibi is very much like Jasmine. 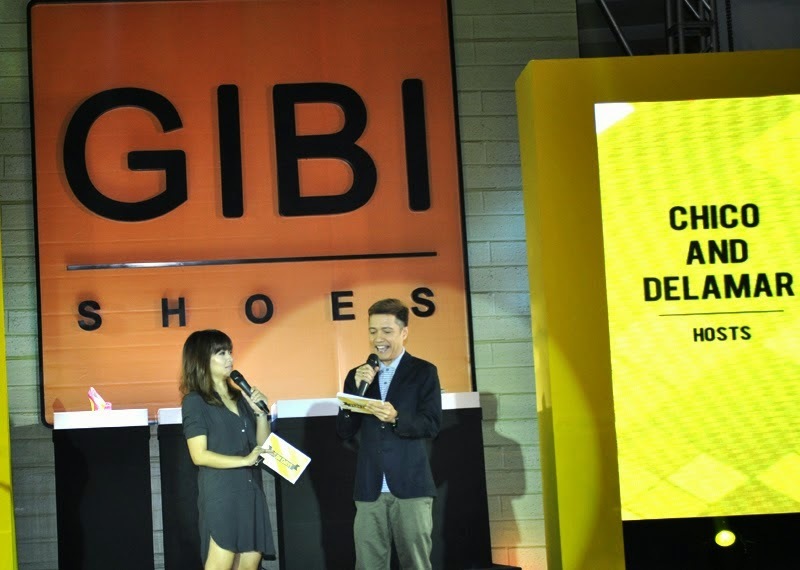 GIBI Shoes are stylishly wearable, simple chic, comfortable & all are of quality. 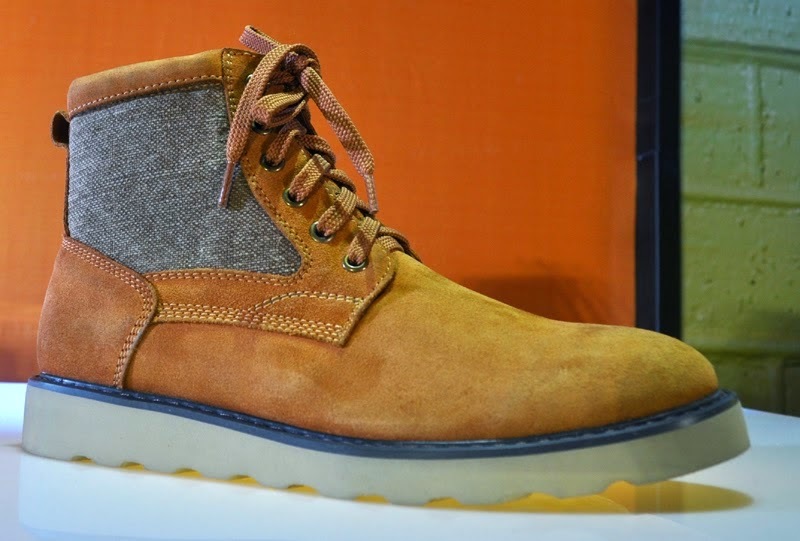 Every shoes gives every wearer the confidence, certainty of quality and value for money. For someone like Jasmine who's interested to learn more, exploring the world ahead and loving life, GIBI Shoes is her perfect shoe partner. Gibi's wide array of styles can be paired with Jasmine's different looks, a pair for her every need. Also, you can see the new billboard of GIBI shoes featuring Jasmine Curtis-Smith which is now all over the Metro. Remember, shoes need not be expensive. It is best to invest in a good, quality pair that will last, a pair that can be worn in several occasions and worth the buy.